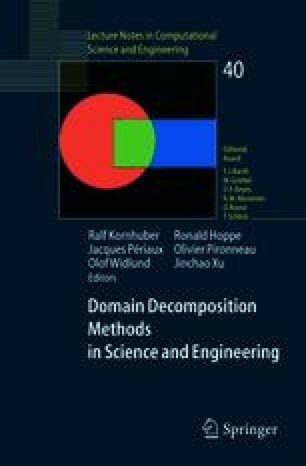 We present two non-overlapping domain decomposition based two-level Newton schemes for solving nonlinear problems and demonstrate their effectiveness by analyzing systems with balanced and unbalanced nonlinearities. They both have been implemented in parallel and show good scalability. The implementations accommodate non-symmetric matrices and unstructured meshes.